When it comes to boot speed and application opening speed SSD drive has an important role. If your computer with ordinary HDD drive with 5400 rpm loads Google chrome browser in 20 seconds, the same computer will load Google Chrome in less than 10 seconds by using an SSD drive. 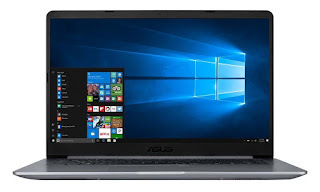 So if you are looking for a faster laptop it is recommended to select a laptop with SSD Drive. Here we are listing some laptops that can be bought online as well as offline with SSD Drive. You can buy a SSD drive for your old laptops and computers and install it by yourself. Even though SSD arrived earlier the Indian Market is not rich with Laptops with SSD. All major laptop manufacturers like HP, Dell, Lenovo are not providing SSD laptops under Rs. 50,000. 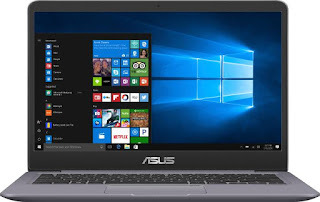 So the best choice I have is Asus S14. It is only available in Flipkart. The Actual price of the item is Rs 54990. But the price has been dropped to Rs 49990. 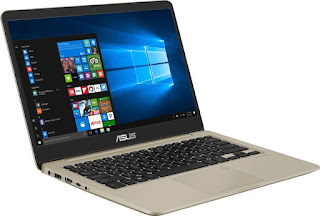 You can even purchase the laptop with Rs 5000 discount through the link provided below. These are 14 inch Screen Size. If you want 15.6 inch Screen size you will get it at Amazon for Spending another 5000 Rupees. You will also get 2GB Nvidia Graphics card with it.